A photo assignment affords the chance to meet a lot of great people. 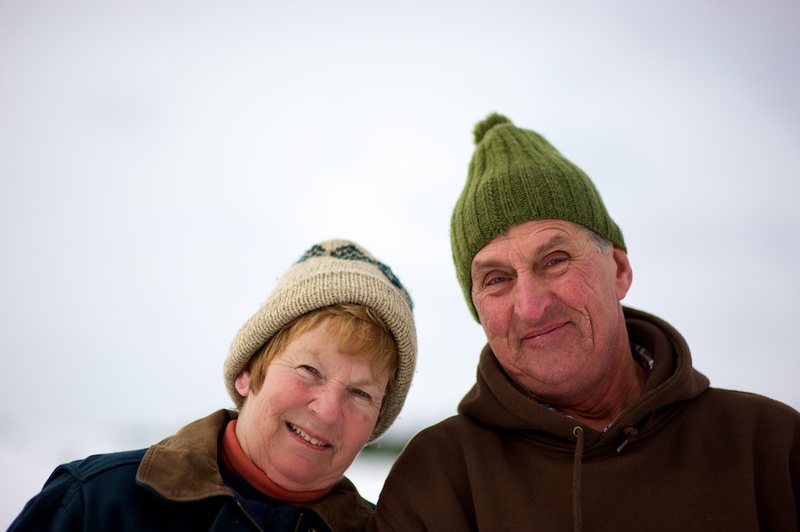 And these are two of them, Margaret and Francis, at the Crystal Spring Tree Farm. This portrait is from my assignment as Behind-the-Scenes (BTS) still photographer for independent film "Branches," directed and edited by Chris Messineo, written and produced by Rick Hansberry.